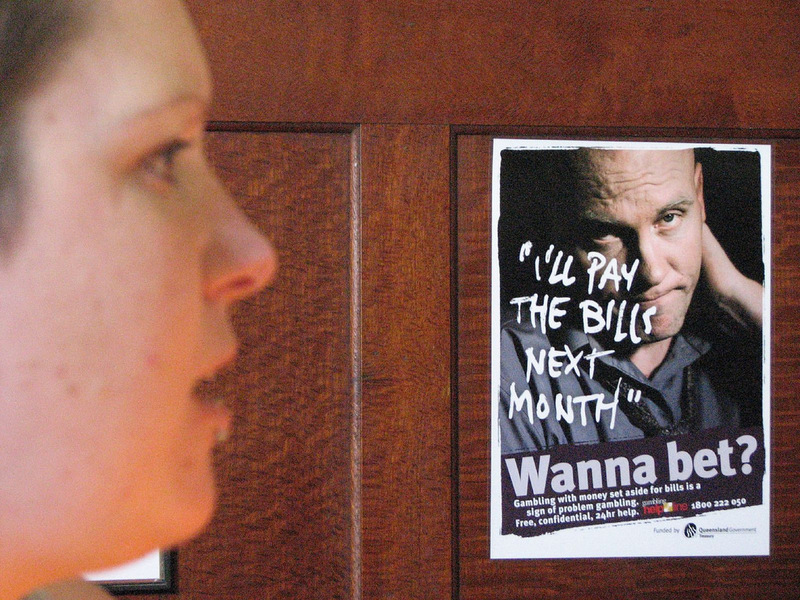 Addictions, no matter what areas of our lives they affect, are all difficult to quit. Gambling wasn’t considered a serious addiction a few years back. The truth is, anything that comes in the way of your responsibilities and starts off as a hobby but morphs into something you ‘can’t’ do without, is an addiction. You can learn more about online gambling over at BingoMummy. One can be addicted to anything so other non-mainstream addictions include nail biting, smartphone addiction, Instagram addiction, Netflix addiction, etc. It is not easy to quit an addiction as you would think, so if you have anyone in your life going through an addiction you need to show them a lot of care and patience. Many mistake a gambling addiction to focus solely on a financial aspect instead of seeing the deep and profound control it could have over an individual. Compulsive gambling is a real and powerful addiction and just like any other addiction, it has its own withdrawal symptoms. Scientists discovered that whenever we gamble, a burst of dopamine is released. Dopamine is the feel-good hormone-triggered whenever we feel a rush of excitement. We become addicted to that feeling and don’t find the kind of satisfaction it gives us in any other area of our lives. Basically, nothing can top the rush of making a bet. This pattern starts off slow and before you know it, you are knee deep and don’t even notice it. Drug addicts also go through the same pattern and have a set of withdrawal symptoms once they cut their use. Gamblers undergo the same. A 2008 article in the “International Gambling Studies” journal stated that researchers weren’t able to distinguish whether a group of gamblers was suffering from the effects of not being able to gamble or not being able to find a way to relieve stress. Nottingham Trent University’s Professor Mark Griffiths did a study too and found that gamblers who were unable to suffered from sweats, nausea, moodiness, irritability and stomach cramps. 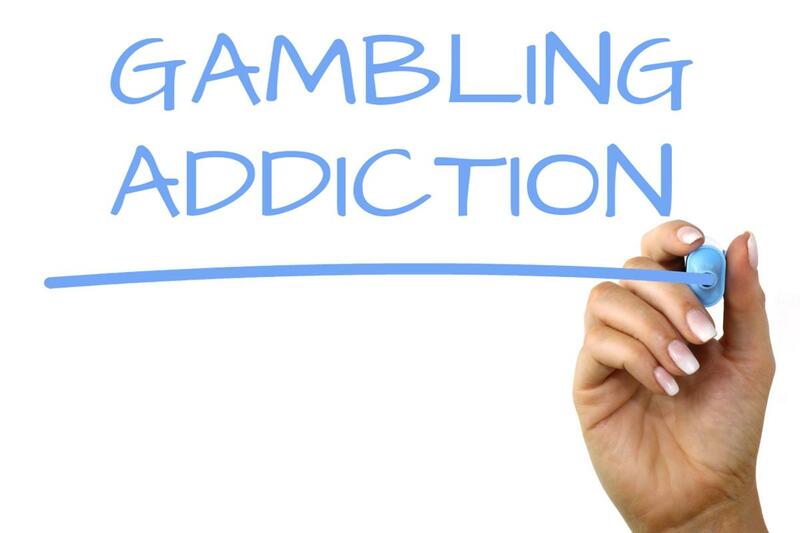 The professor has done extensive studies on compulsive gamblers and he believes that it shares similarities with other addictions like alcohol, heroin, nicotine and crack. A gambling addiction usually dominates a person’s mind, leading to cravings and causing you to think of nothing but gambling. It’s also possible for players to build a tolerance, leading to them needing to up their ‘fix’ over time. The constant chase leads to an addiction.